 Pragati Poly Pack is one of the reputed Drip Irrigation System Manufacturers and Suppliers from Gujarat, India. The material used in production of Drip Irrigation System is inclusive of LDPE, LLDPE and HDPE materials. Known for its Virgin Quality, our Drip Irrigation System is extensively used for Micro Tube Irrigation System in agricultural industries.